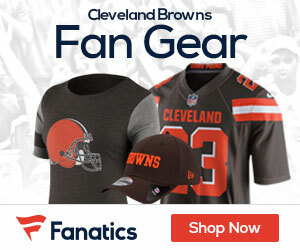 Browns offensive coordinator Kyle Shanahan sat down with the owner Jimmy Haslam Wednesday after news broke that he wanted out of Cleveland, and Haslam granted his request to be released from his contract, a source told Mary Kay Cabot of the Cleveland Plain Dealer Thursday morning. Quarterbacks coach Dowell Loggains, who was in favor of drafting Johnny Manziel, is also leaving, a source confirmed. Alex Marvez of Fox Sports, who first reported Loggains was leaving, said he’s been fired. As reported Tuesday, Shanahan decided he wanted out of Cleveland because of friction between coaches and the front office. Specifically, some coaches, including Shanahan, felt that the coaches weren’t being heard on player evaluations or needs. 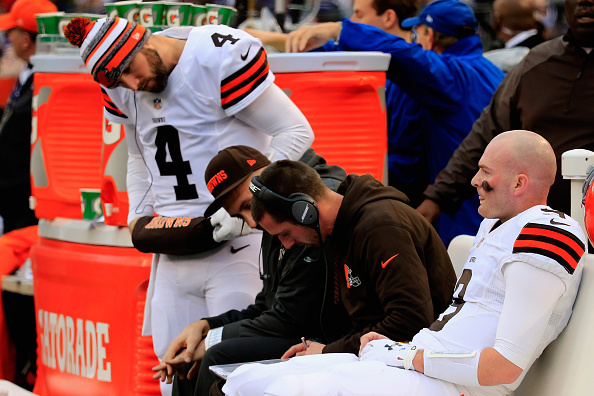 Coaches were also upset that a high-ranking member of the Browns front office text down to the sidelines with opinions on playcalling.